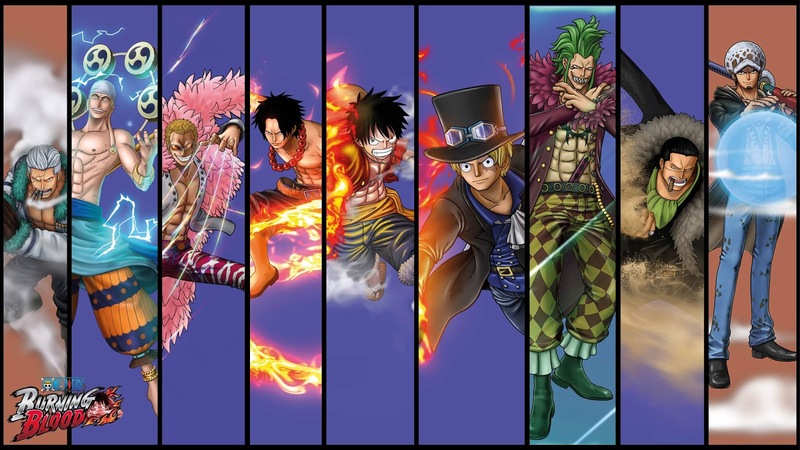 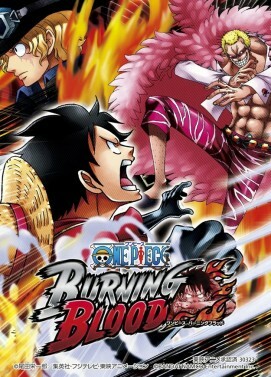 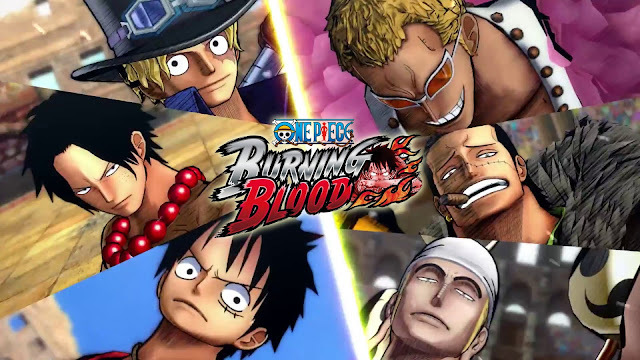 The game that all One Piece fans have been waiting for. 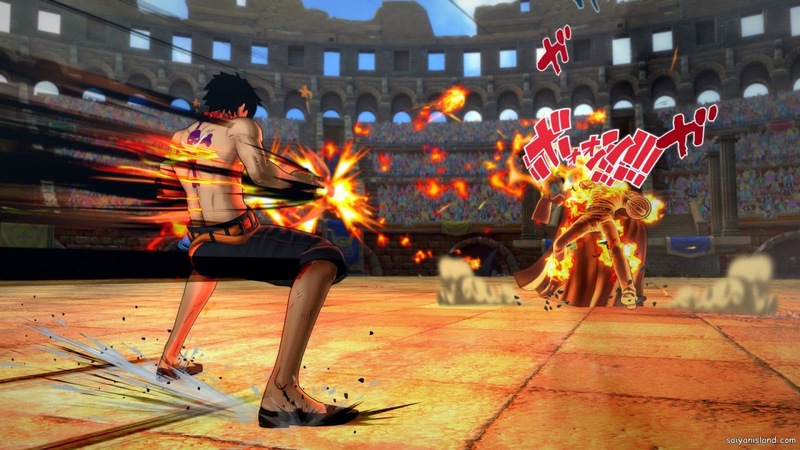 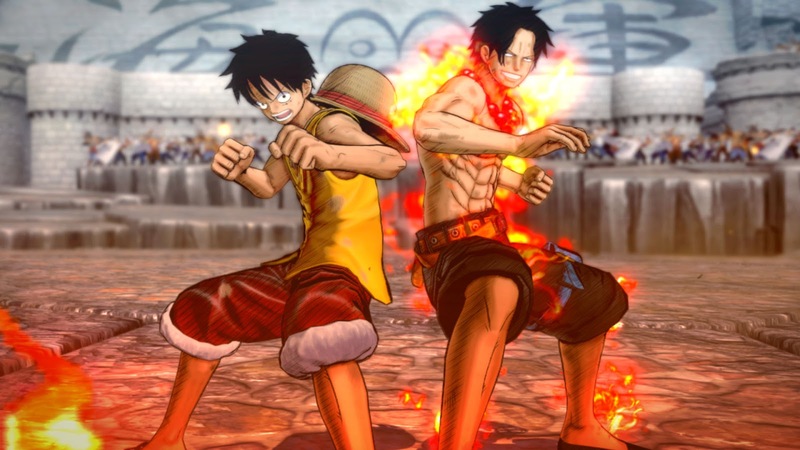 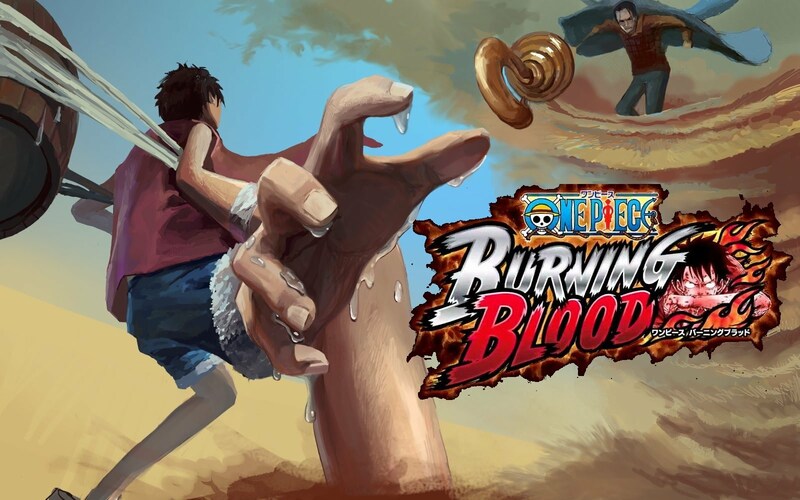 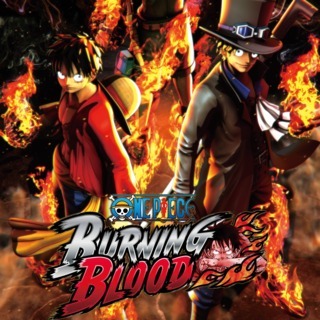 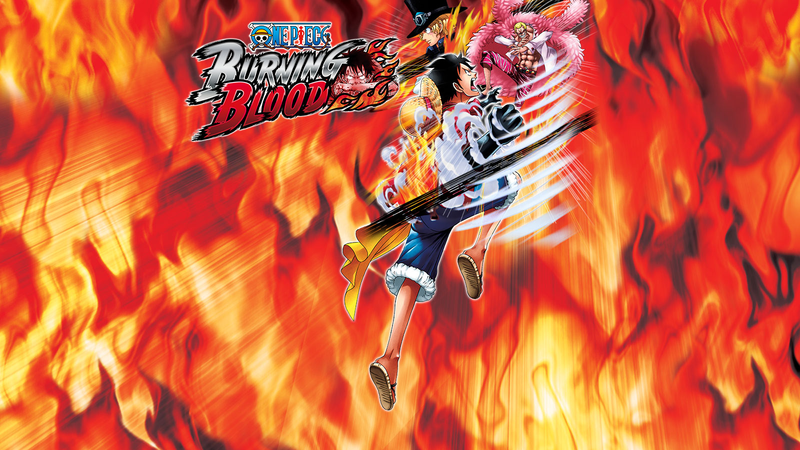 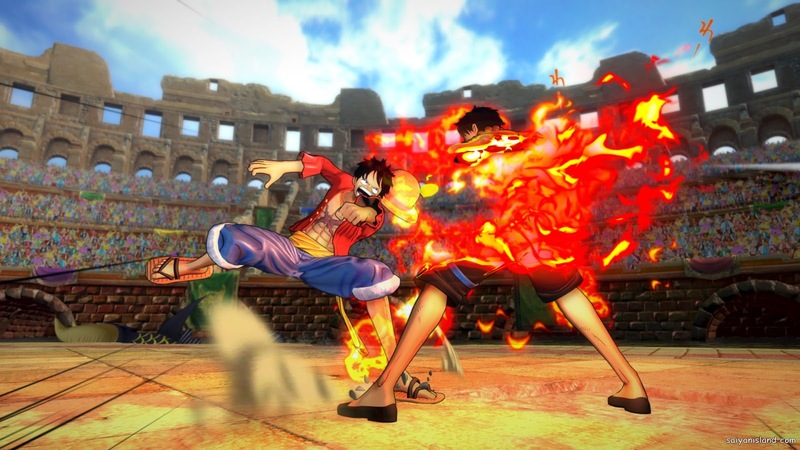 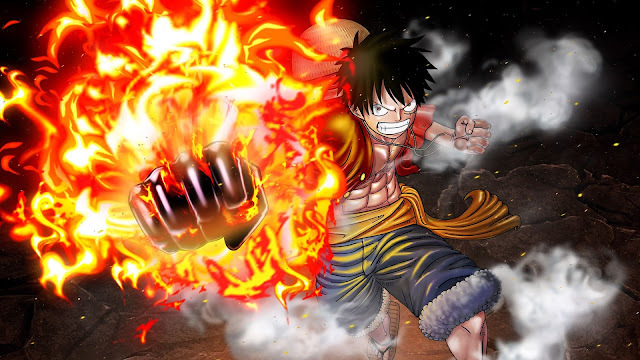 One Piece Burning Blood is a dynamic and colourful new fighting game featuring the world’s most famous pirate: Monkey D. Luffy. 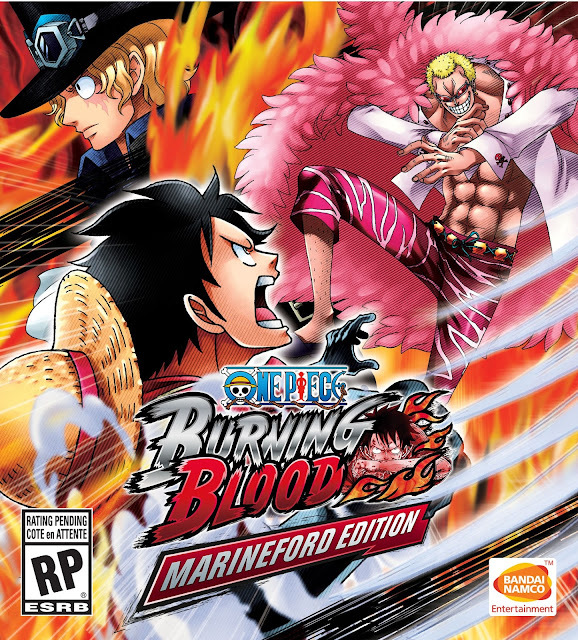 This amazing ONE PIECE BURNING BLOOD – Gold Edition includes the game along with all the content from the Wanted Pack, Wanted Pack 2!